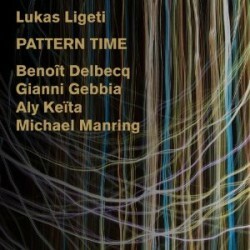 Drummer Lukas Ligeti’s most recent recording is Pattern Time (Innova Records, 2011). In this interview, Ligeti talks about his travels in Africa and how they’ve influenced his writing, particularly his approach to rhythm; how he crosses musical and cultural boundaries; and a fascinating analysis of swing. 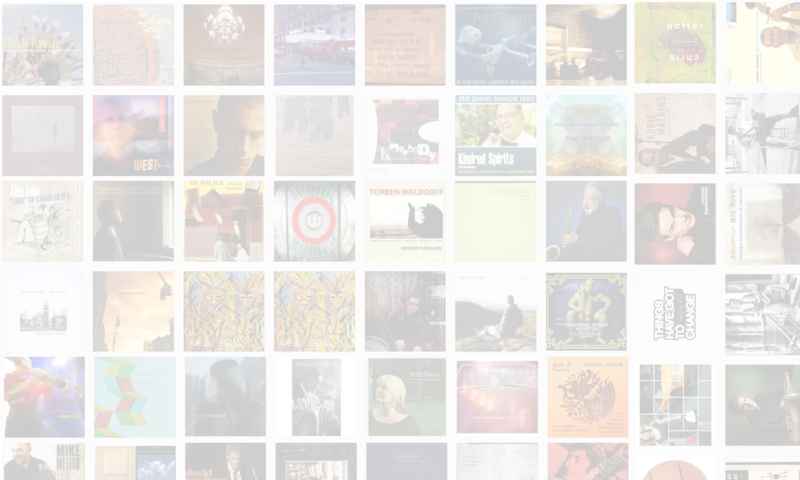 Learn more at www.lukasligeti.com. Tracks used in this episode: Without Prior Warning; On Patterned Time; Timelessnesses; From The Ground Up; Tunnels Alight.